Super7 will be at the inaugural Five Points Festival next weekend (May 20-21) in New York City. 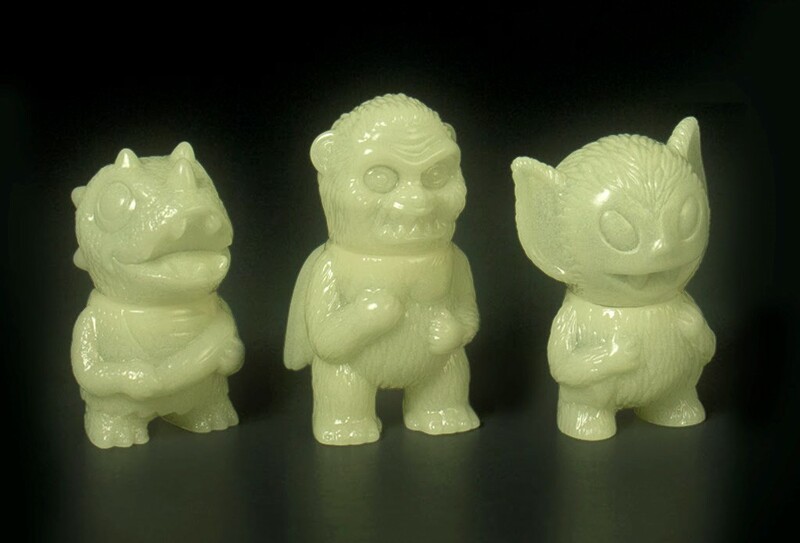 To celebrate, S7 is bringing with them some killer exclusives like these Glow in the Dark Micro Wing Kong, Bat Boy and Caveman Dino Vinyl Figures! All three of these 2” micro figures can be purchased at the Super7 Five Points Fest booth #239 for around $10 each.